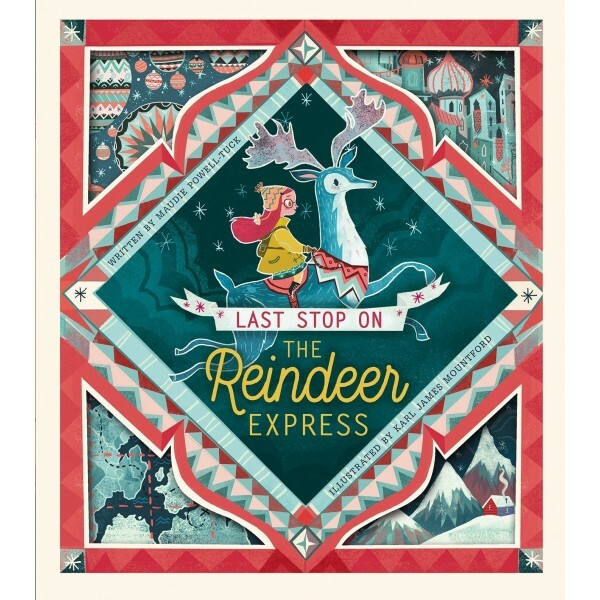 Christmas is coming but Mia has no time to send the card she made to Grandpa, who lives far away. 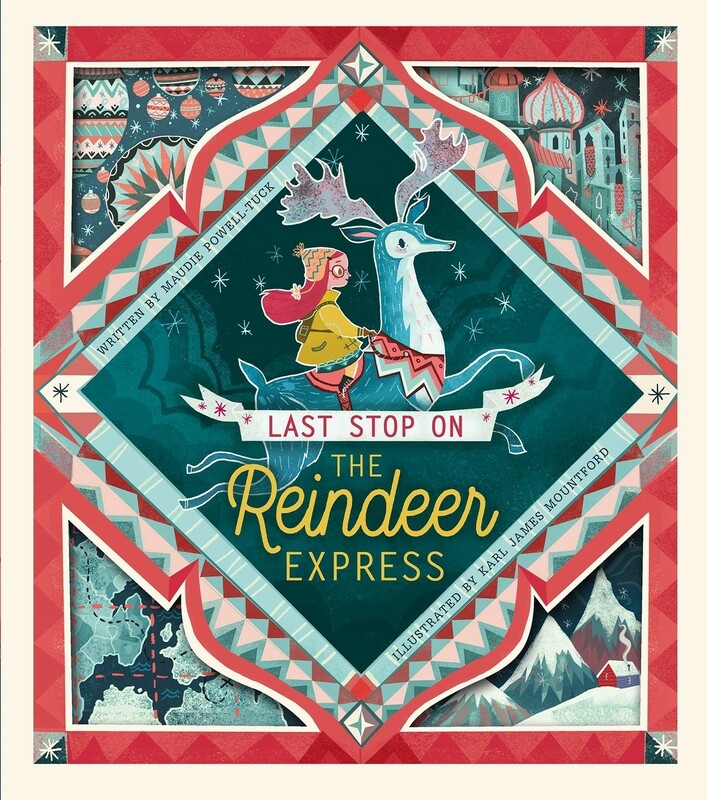 But when she stumbles across a magical mailbox, Mia finds herself inside the Reindeer Express, and she's whisked away on an exciting voyage over many exotic lands, reaching Grandpa just in time! Young readers will love opening doors that lead into the next page, peeking through holes into the next scene, and opening the card that Mia made for Grandpa. It's an interactive holiday story that will be especially appreciated by families that can't all be together for Christmas.